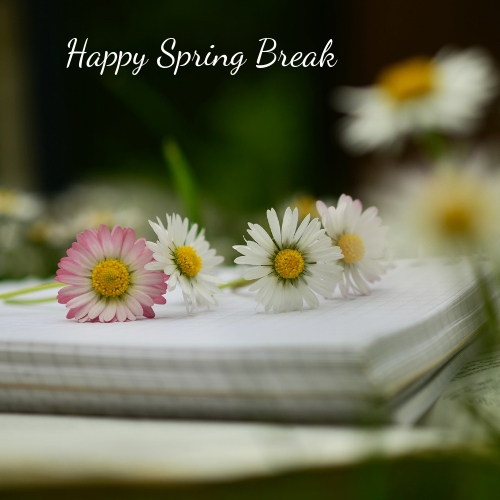 Happy Spring Break to our Member School Administrators and their staff. May your break be restful with time to recharge and relax. MFIS Office will be closed from March 22nd – April 1st.